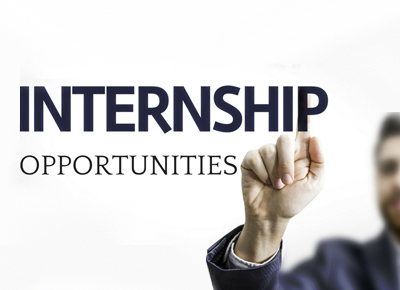 Birla Institute places great importance on internships. Internships are awarded on merit. 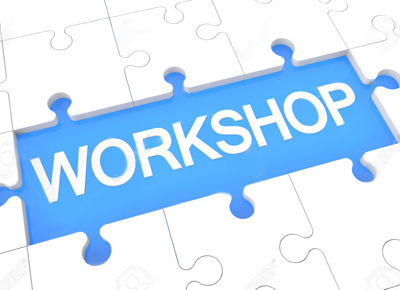 Birla Institute holds frequent seminars and workshops in order to expose students to industry experts and to give them a feel of real-life situations pertaining to their chosen profession. 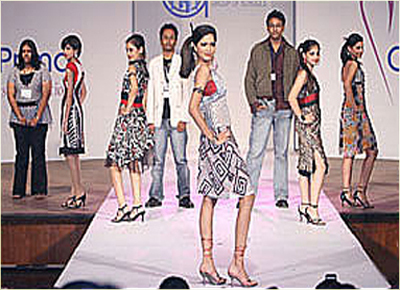 Birla Institute organizes a fashion show every year for its Fashion Design and Management students. 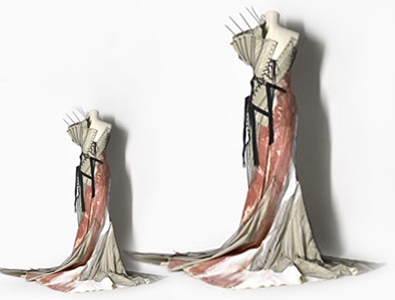 The involvement of leading designers as mentors along with top choreographers and models provides students with invaluable firsthand exposure to the entire fashion process – from conceptualization to designing and production culminating in a showing. Birla Institute also organises exhibitions to showcase the skills of students of Fashion Design and Interior Design.